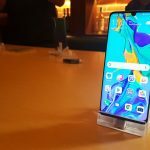 After a year of using the ASUS Max Pro M1, is it time to switch smartphones? We take a look at the next-generation #BatteryKing from ASUS, the Zenfone Max Pro M2, in our latest review. 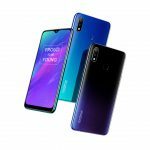 ASUS follows up the Zenfone Max Pro M2 with its little brother, the more affordable Max M2. 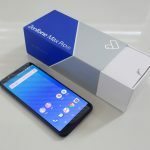 We take a look at what's changed from the ASUS Zenfone Max Pro M1 and the new Max Pro M2. 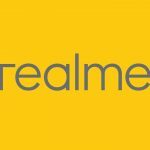 Realme is officially launching their smartphones in the country on November 29. 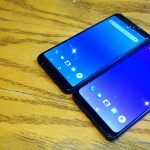 From an old flagship to a new budget phone. 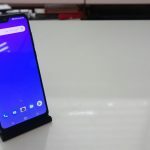 Here's why I switched from my Samsung Galaxy S7 Edge to the ASUS Zenfone Max Pro M1. 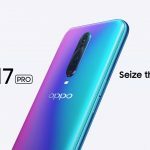 OPPO has finally brought its R series to the Philippines with the launch of the R17 Pro. 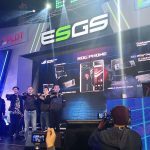 ASUS has officially launched the much-awaited ROG Phone in the Philippines at ESGS 2018. 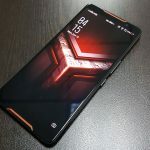 Here's our initial thoughts on the ROG Phone after getting some hands-on time with it before it launched. 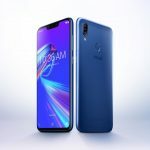 The ASUS Zenfone 5, Zenfone 5Q, Zenfone 4, and more receive cheaper price tags. 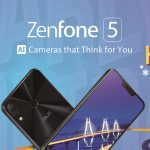 Does the new ASUS Zenfone 5 series signify a return to form for the company's popular smartphone series? 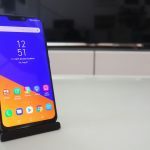 Here's our review of the Zenfone 5. 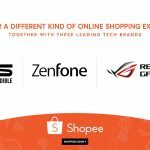 You can now buy your ASUS, Zenfone, and ROG products including smartphones and gaming laptops on Shopee. 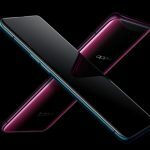 You can now pre-order the OPPO Find X in the Philippines.